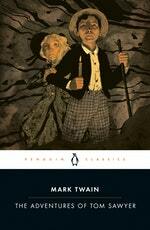 This edition features a new introduction by noted Mark Twain scholar R. Kent Rasmussen that situates the novel for a contemporary audience. 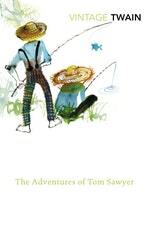 The exploits of Tom Sawyer, a consummate prankster with a quick wit, captivate children of all ages. 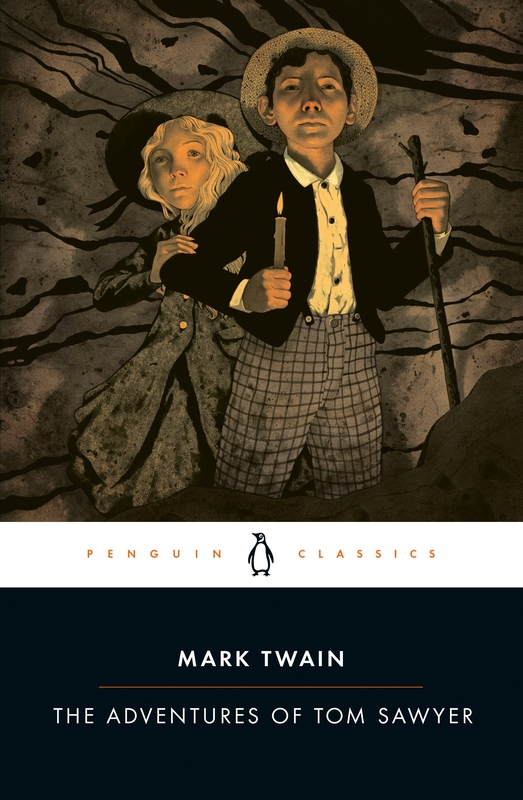 Yet through the novel's humorous escapades, from the episodes of the whitewashed fence and the ordeal in the cave to the trial of Injun Joe, Mark Twain explores deeper themes within the adult world Tom will one day join. 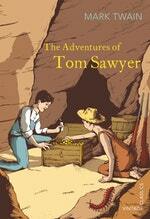 These include the baser human instincts of dishonesty and superstition, murder and revenge, starvation and slavery. 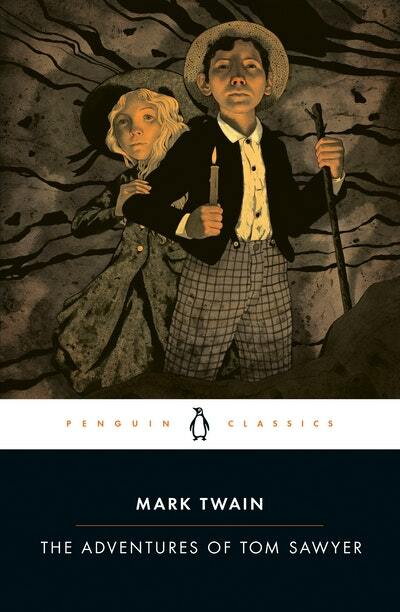 This edition features a new introduction and notes by leading Mark Twain scholar R. Kent Rasmussen. 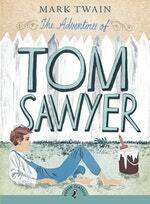 Love The Adventures of Tom Sawyer? Subscribe to Read More to find out about similar books.